You may want to know how do you make a call private or how to hide your number on a cell phone. There are many different ways to do this. The easiest is by adding a few numerical prefix digits in front of the number you are calling. You can also… Change the settings on your phone to block the caller ID function. 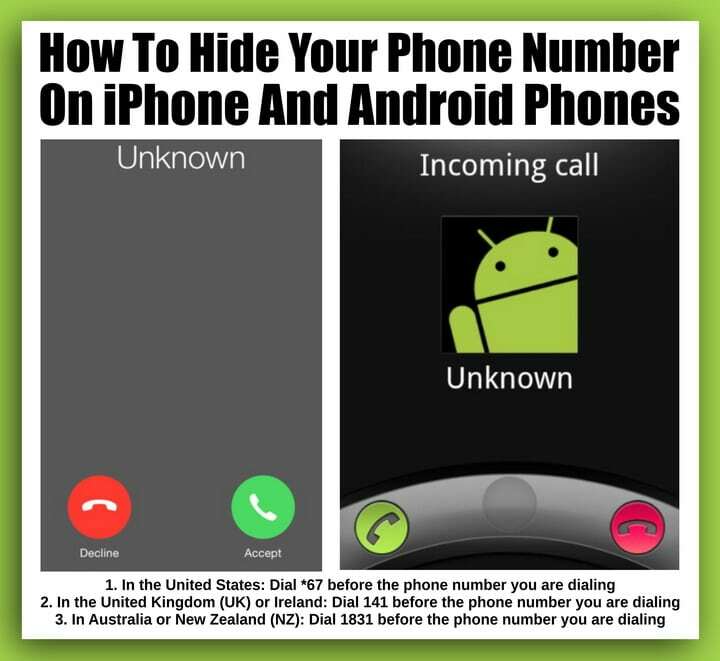 Use apps that will hide or conceal your number making it private, 000-000-0000, or unknown to the person you are calling. 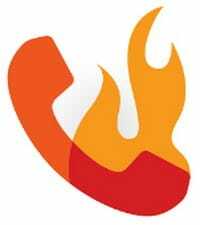 Use a temporary or “burner” number. 1. In the United States: Dial *67 before the phone number you are dialing. 2. In the United Kingdom (UK) or Ireland: Dial 141 before the phone number you are dialing. 3. In Australia or New Zealand (NZ): Dial 1831 before the phone number you are dialing. PRIVACY NOTE: Before you use the hide number methods above, call someone you know and ask how your phone number shows up as first. General Method: Go into your phone’s settings and find “Hide or Block my number”. iPhone Method: For an iPhone, the setting is under “Phone” in Settings and it says Show/Hide my caller ID. NOTE: When you make a call, you will have to change this option depending on who you are calling. 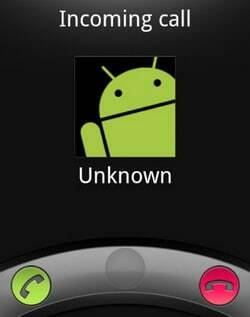 Android Phone Method: For an Android phone, the setting is under “Phone App” in settings and it says Caller ID. NOTE: Depending on what version of Android you have, this may be slightly different. Use an app like Burner. It is free for Burner for iPhones and Burner for Android. You get 20 minutes of talk time and 60 texts free for a week. NOTE: Remember that some phones do no accept private calls, therefore the persons phone may never ring or they may never know you called. 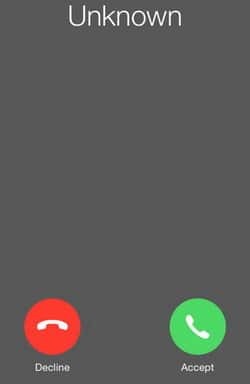 Do you have questions on how to make you phone number not show when you call someone? Please leave a question below and we can help. Next post: Can I Wash Whites And Colored Clothes Together If I Use Cold Water?